Members of Vision Super automatically receive death cover and total permanent disability (TPD) and income protection cover. Exactly how much cover is subject to the eligibility rules. 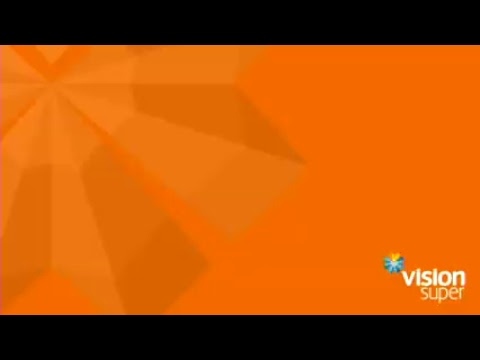 If you are a Vision Super member you can check out how much cover you have online at visionsuper.com.au/myaccount. Having insurance with your super fund can be cheaper, than cover outside of super, because super funds purchase insurance policies in bulk. Other advantages of taking out insurance through your super fund is that it gives you greater freedom to choose the type and amount of cover you want, and premiums come straight from your super account, and not your pay check which can make it easier to manage. Insurance provides peace of mind knowing that you and your family are protected during times of unexpected difficulties and hardship. find out how much cover you need and to see how adding or changing your cover will affect your premiums. When should I update my cover? It’s best to update your cover after key-life events such as getting married, becoming a parent or taking out a loan for a house or business. It’s also important to make sure you update your super fund with essential information like changes to salary and employment because this may mean you could be entitled to additional cover. 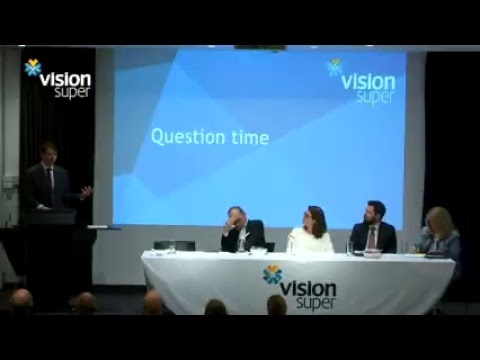 More information on Vision Super’s insurance offering can be found here, or you can call us on 1300 300 820.